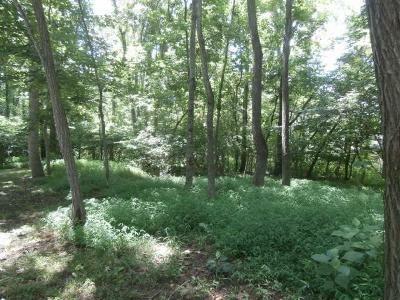 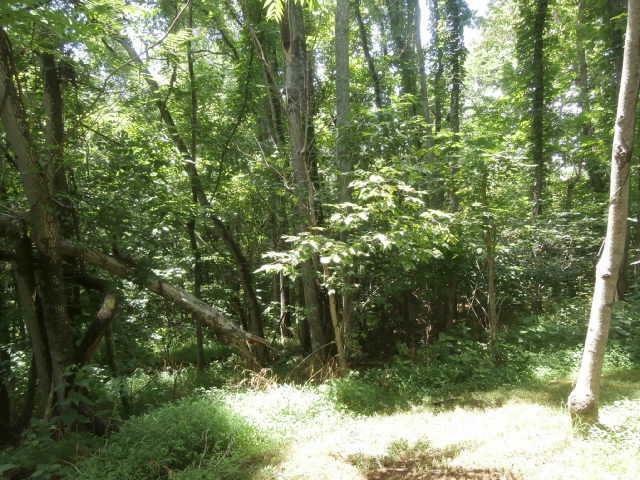 Nice lot with seasonal views in wonderful lake access community at Smith Mountain Lake! 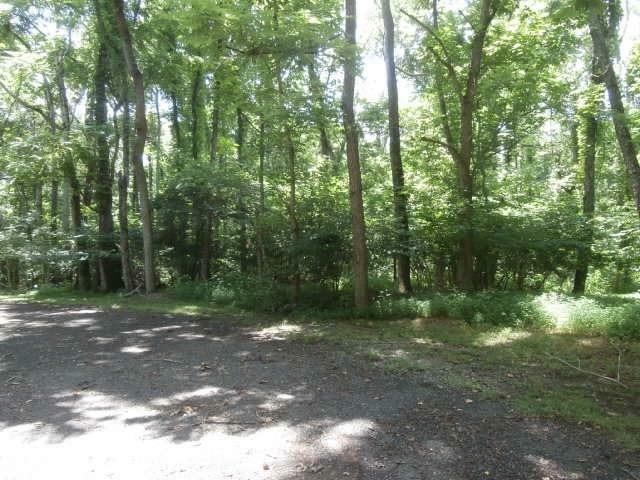 Lot is within walking distance of boat launch! 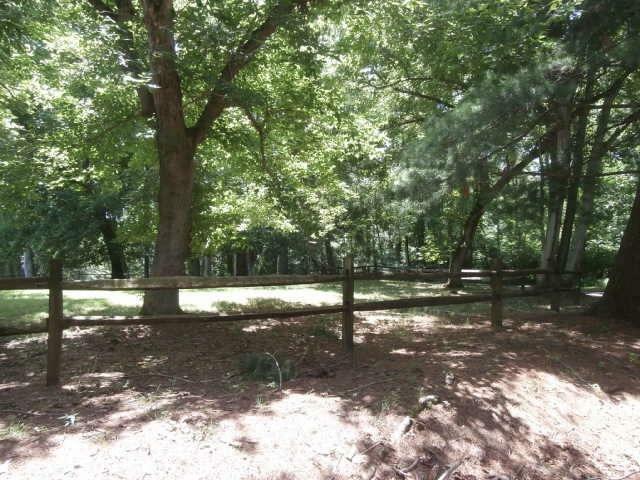 Community amenities include: clubhouse, tennis courts, locked boat storage, boat launch. 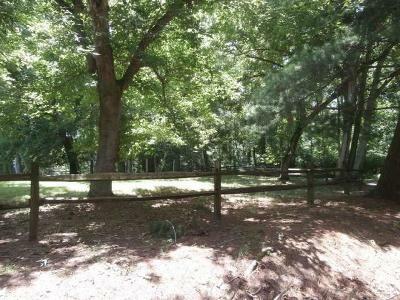 Purchaser responsible for installation of well/septic.